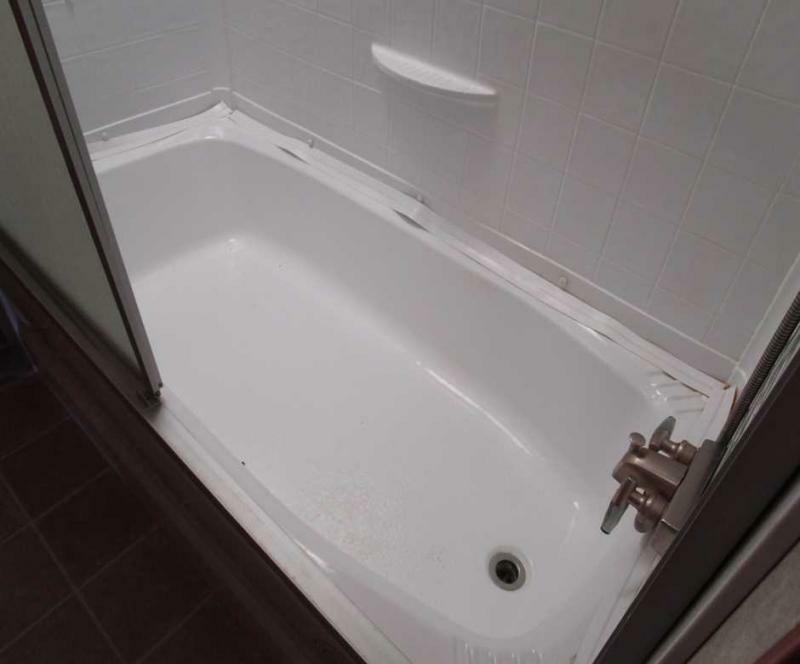 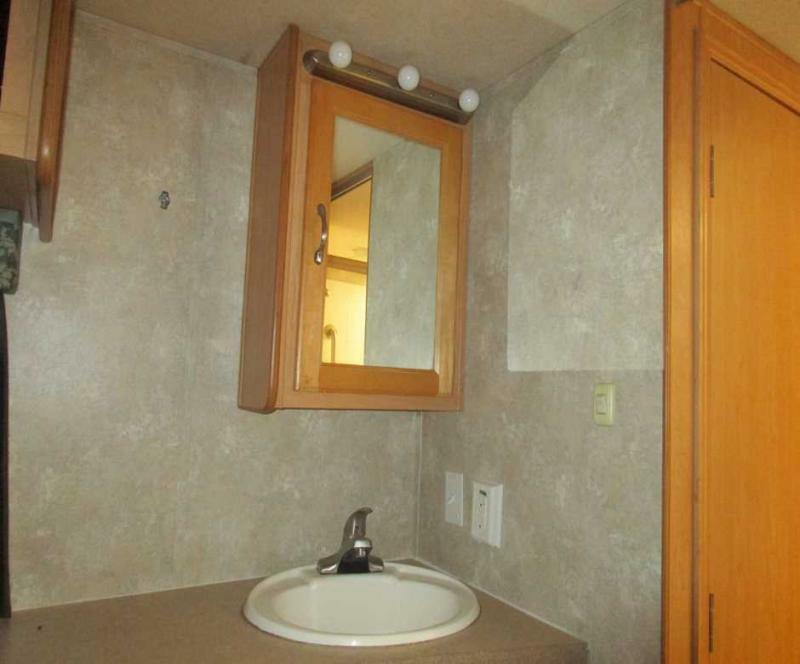 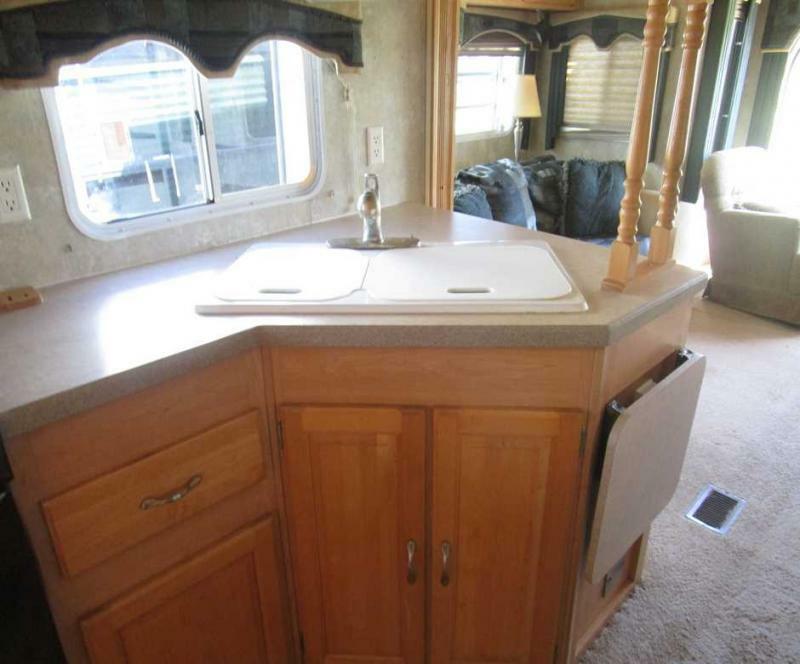 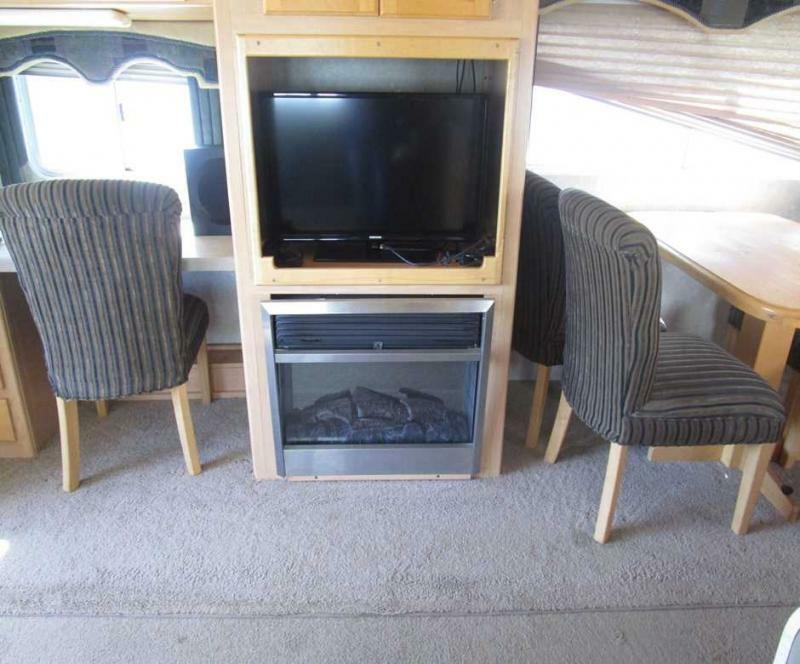 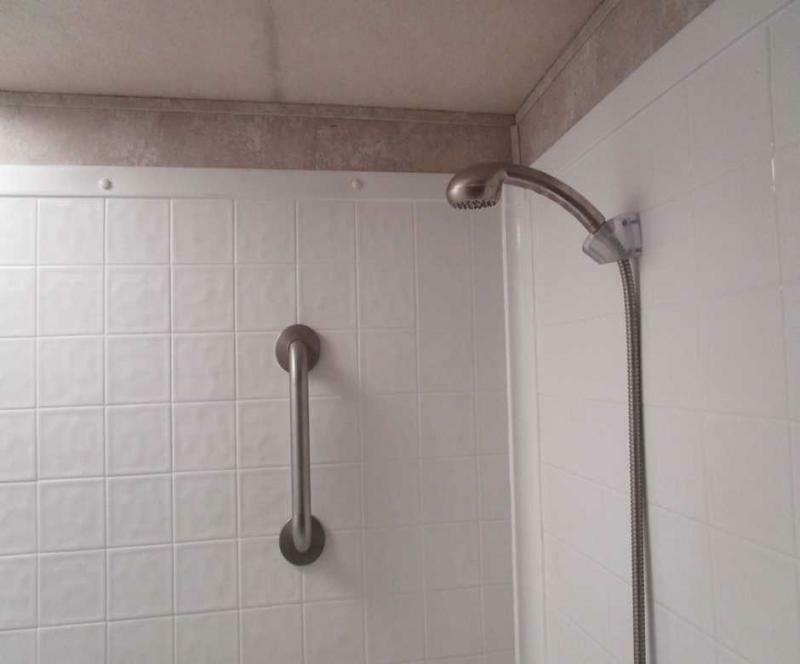 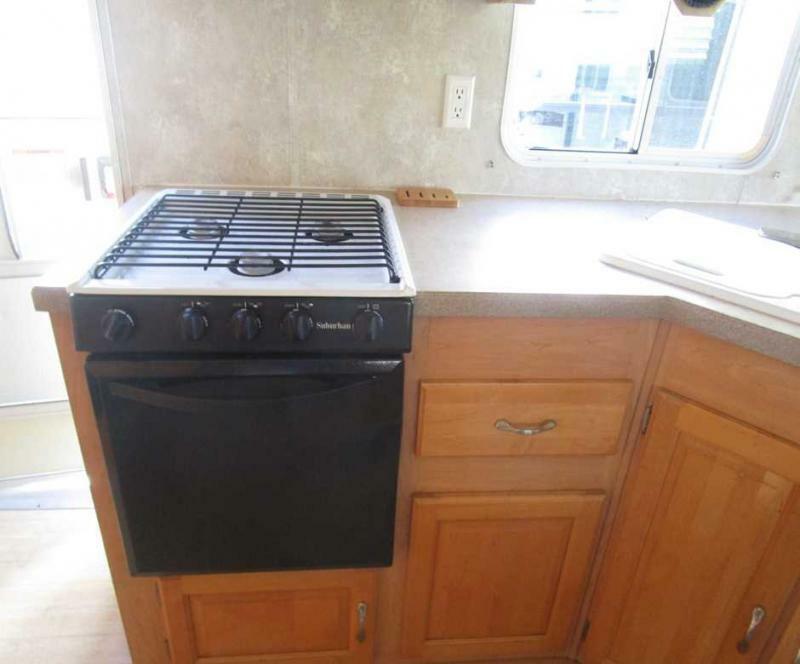 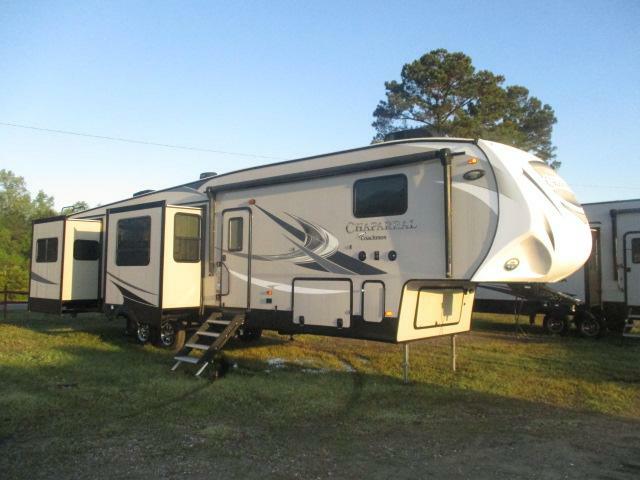 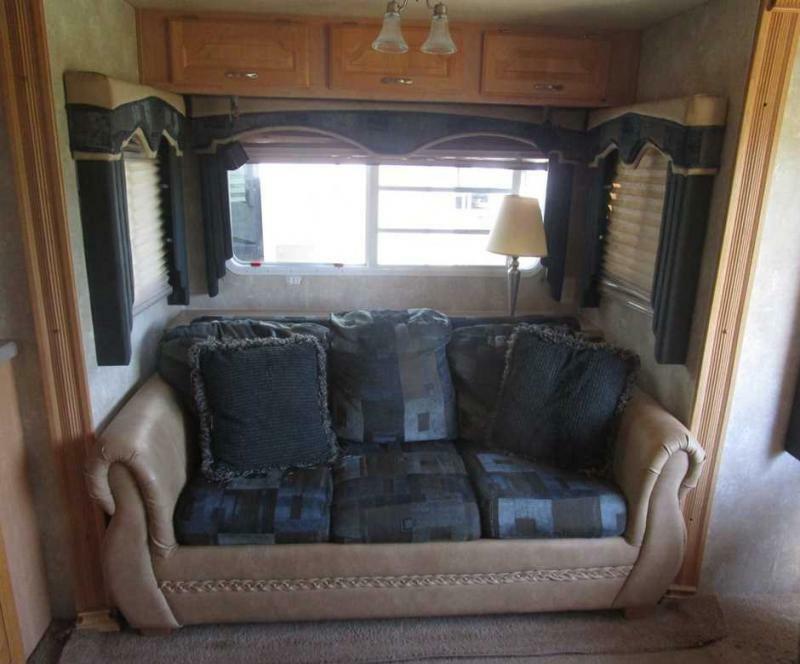 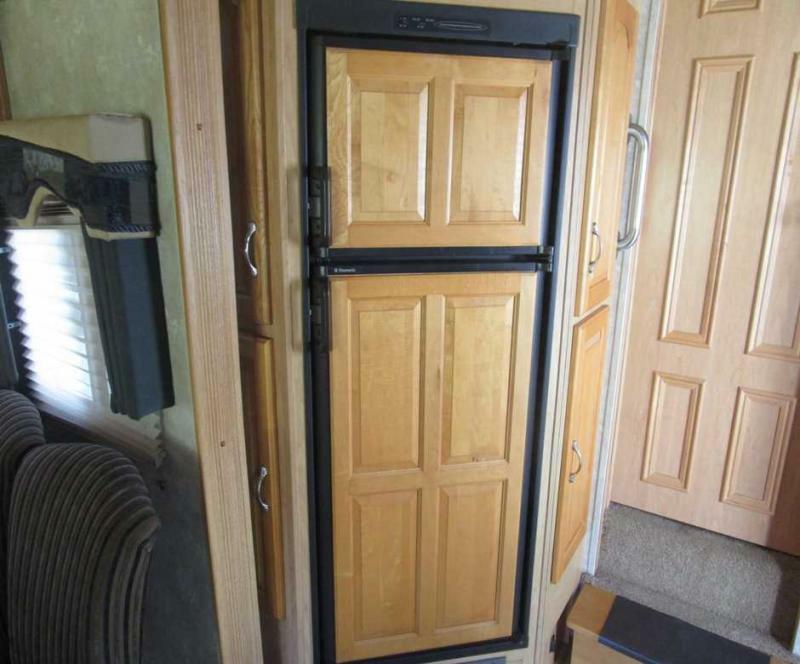 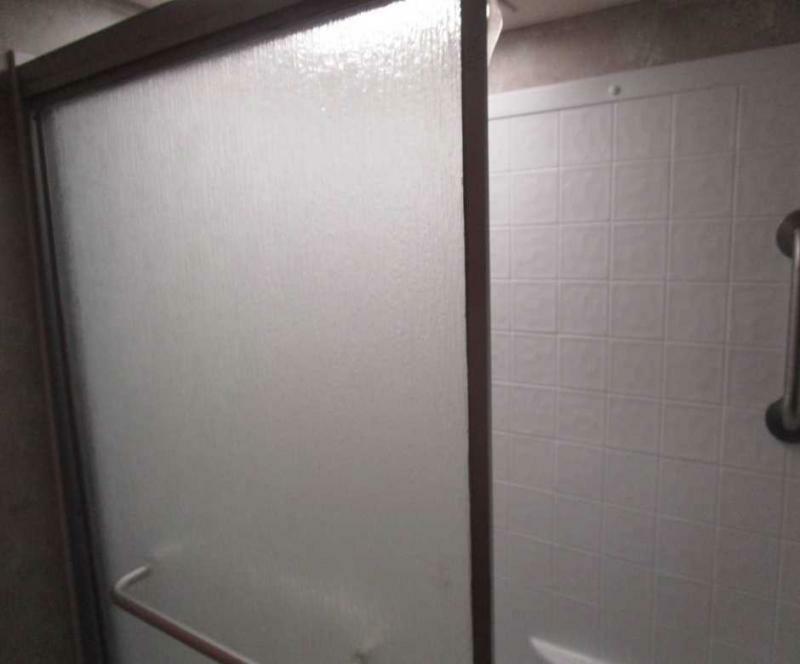 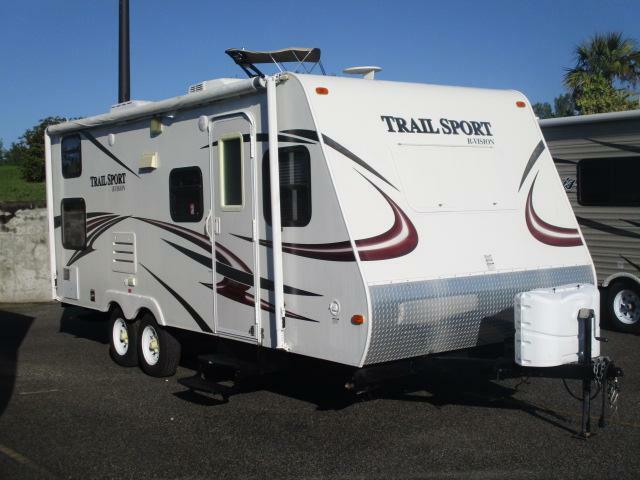 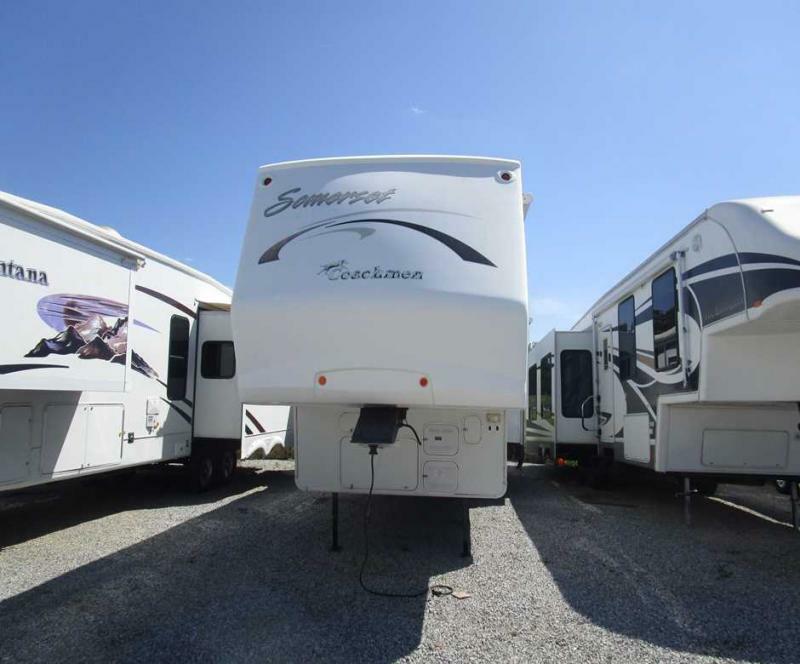 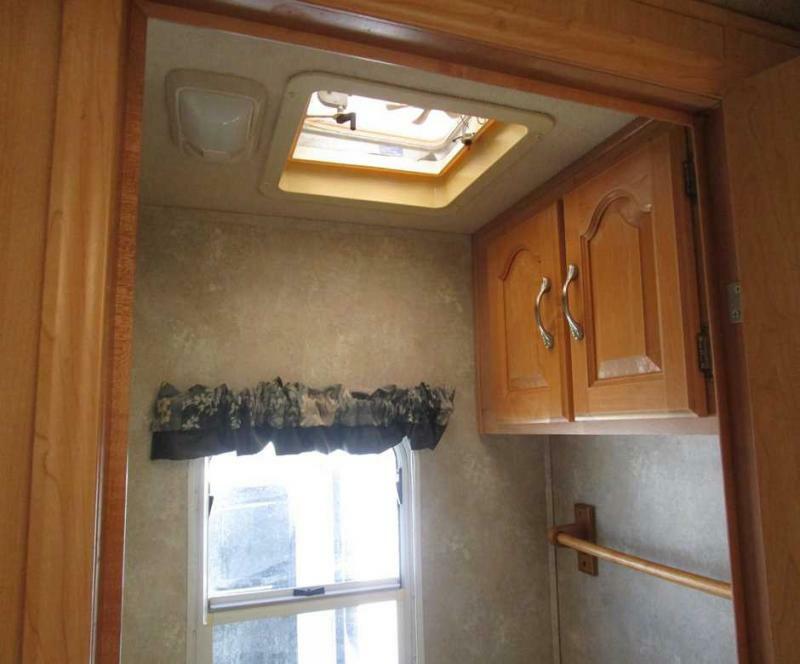 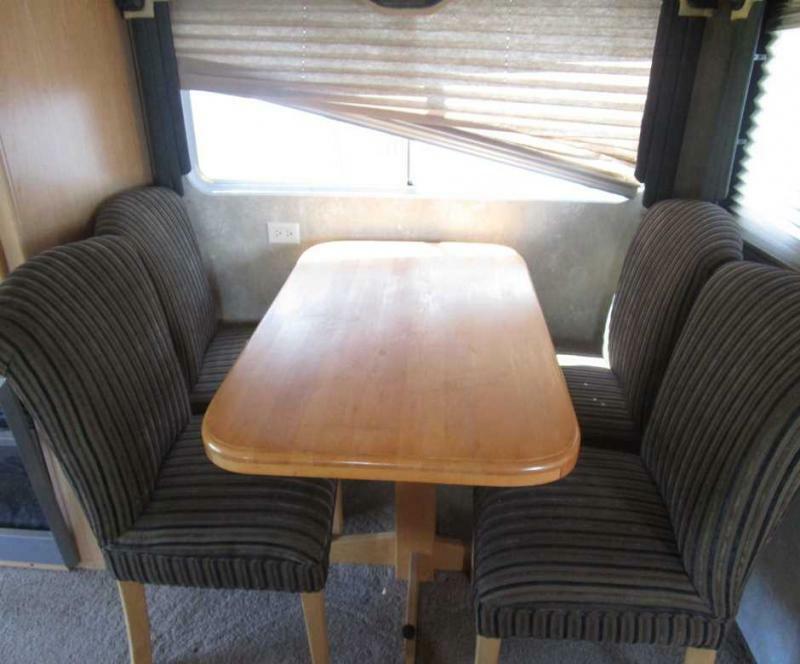 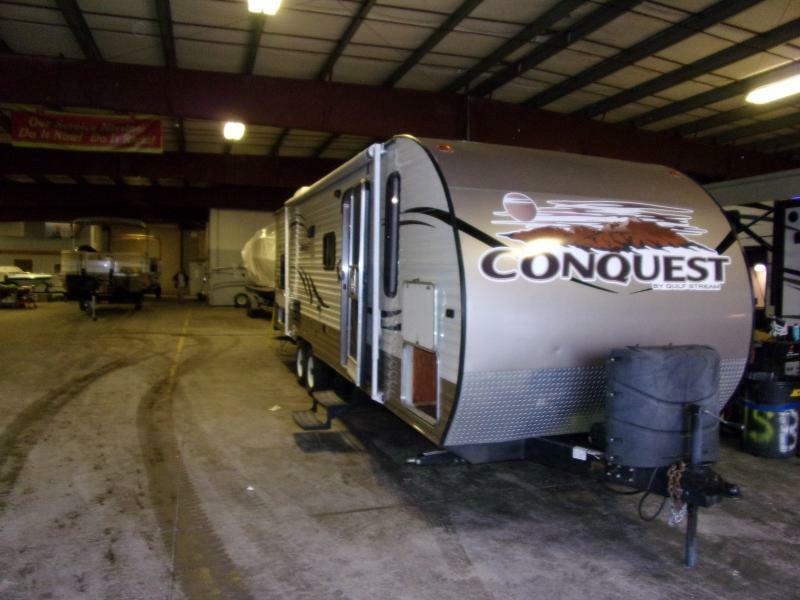 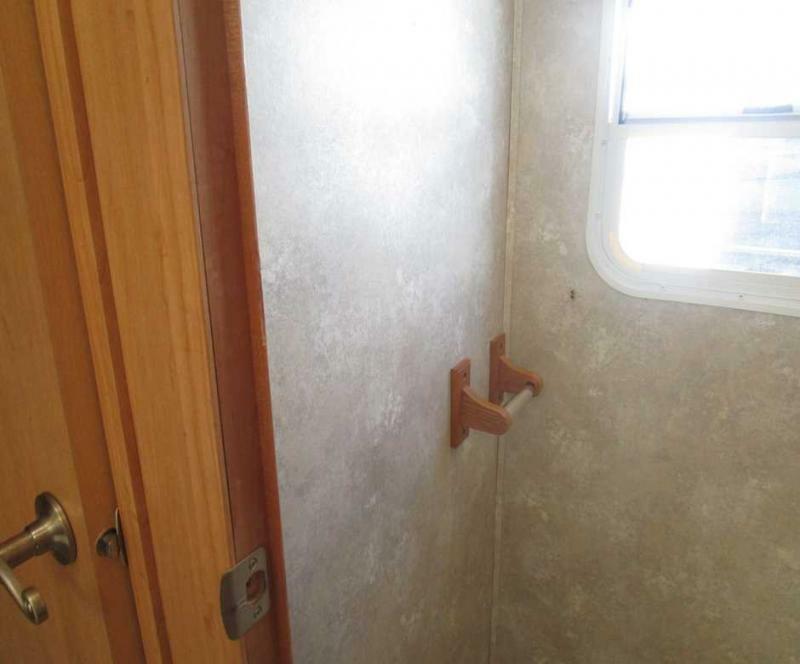 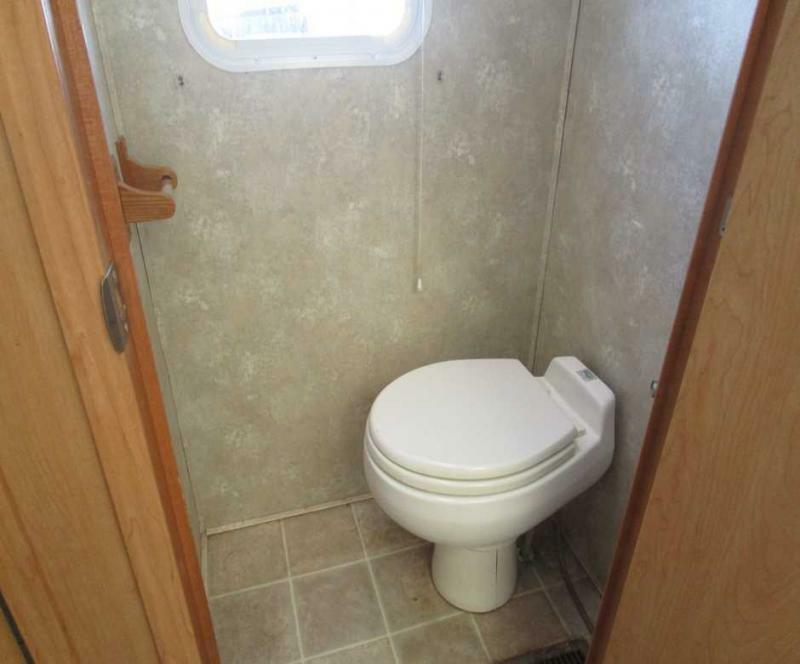 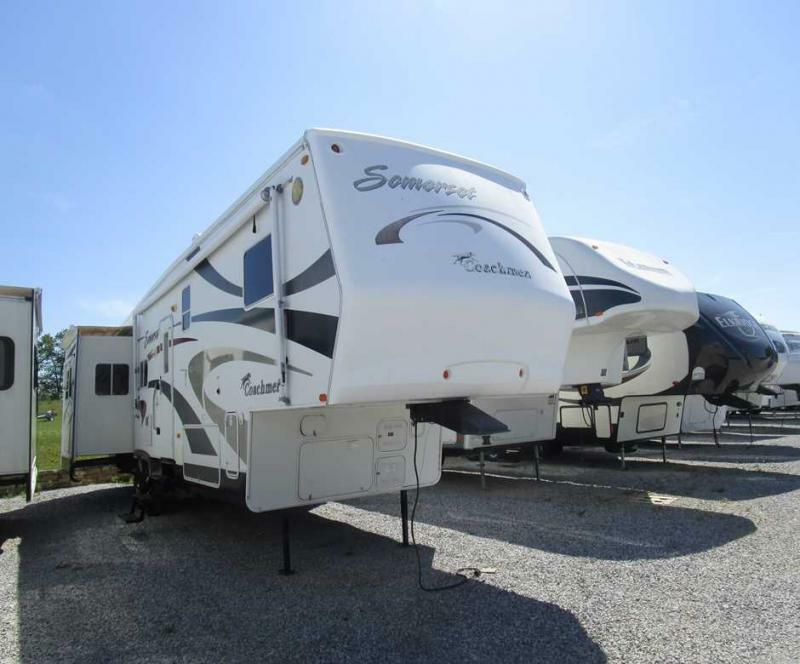 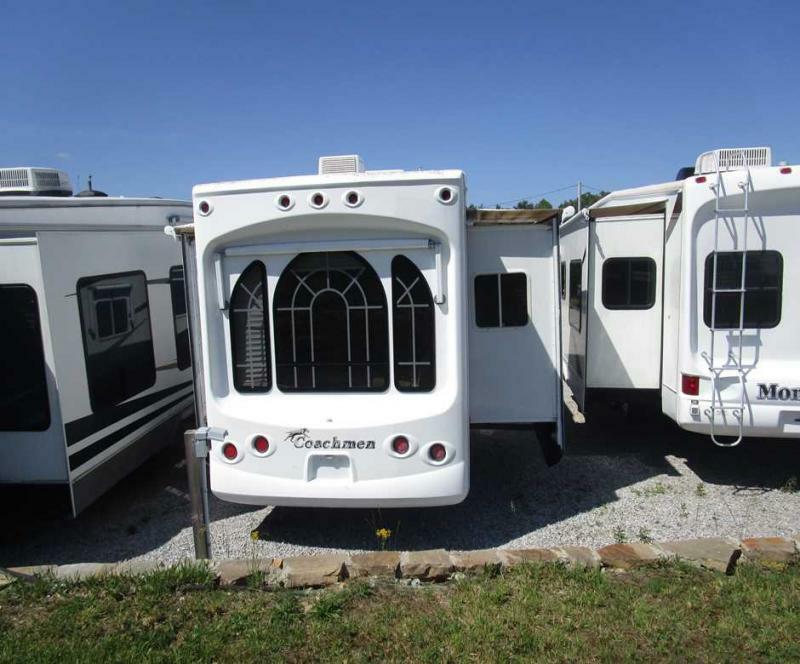 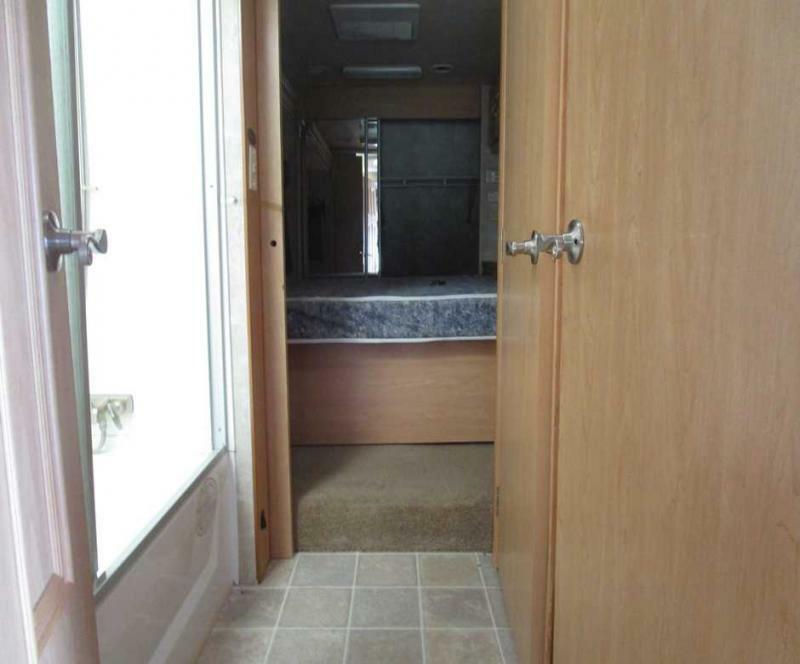 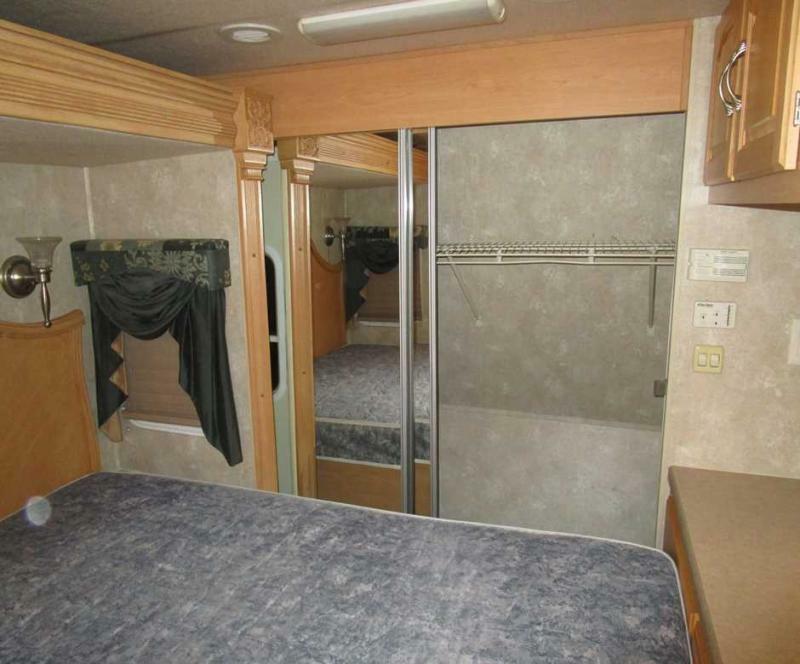 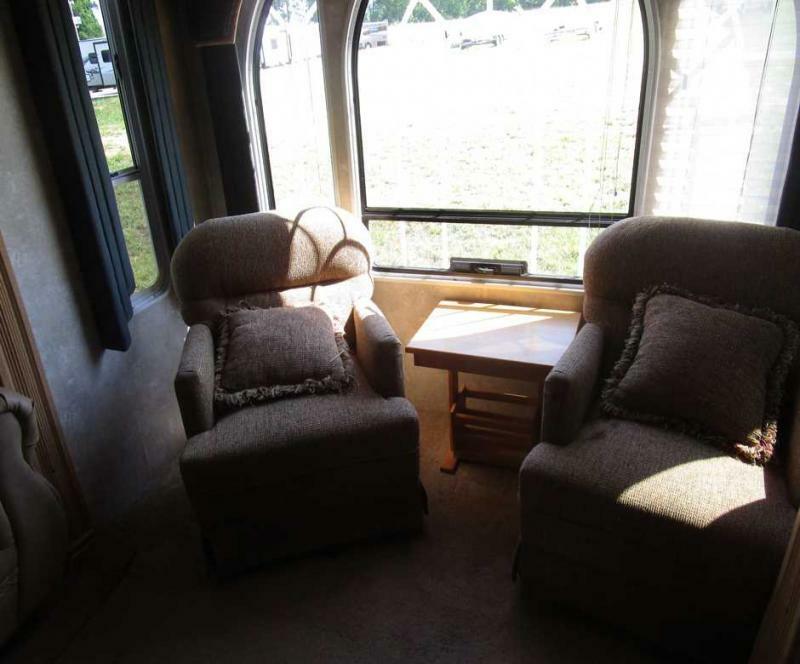 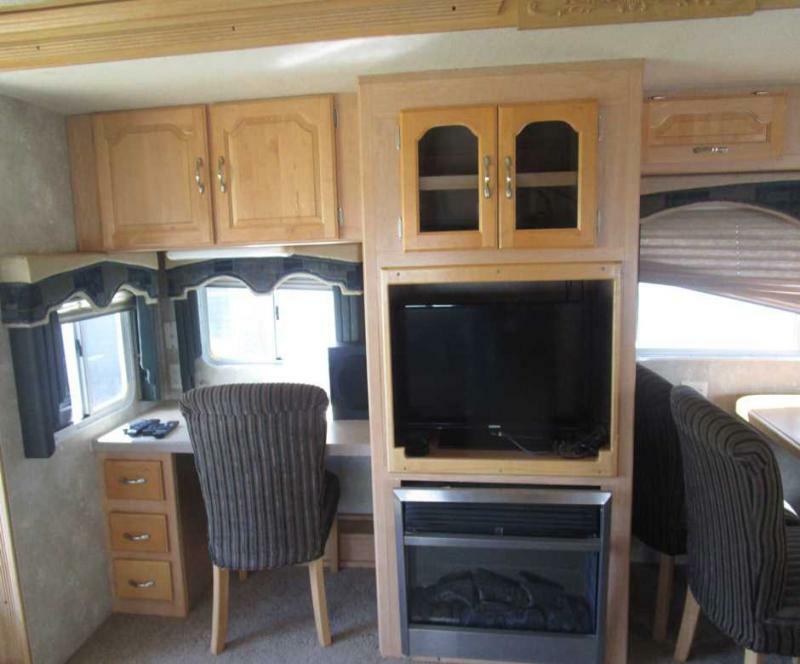 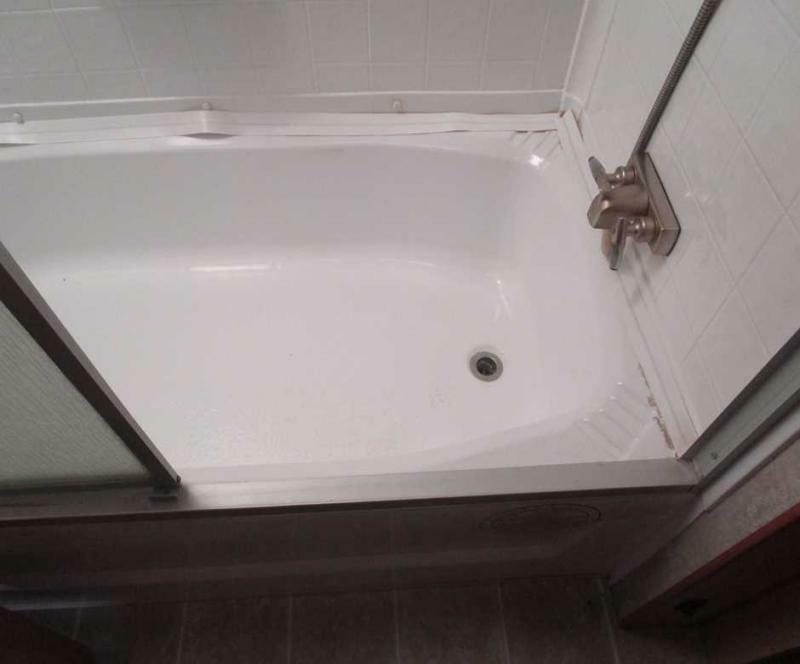 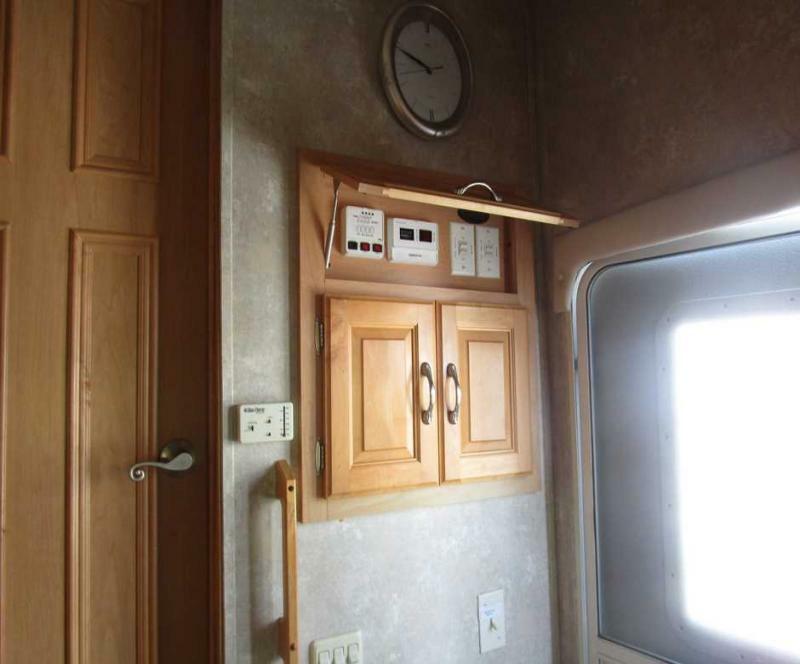 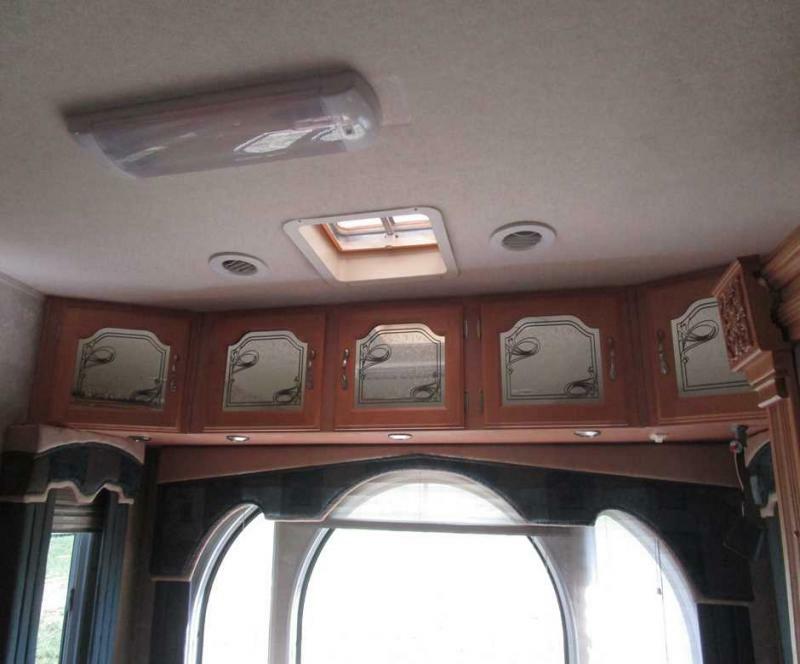 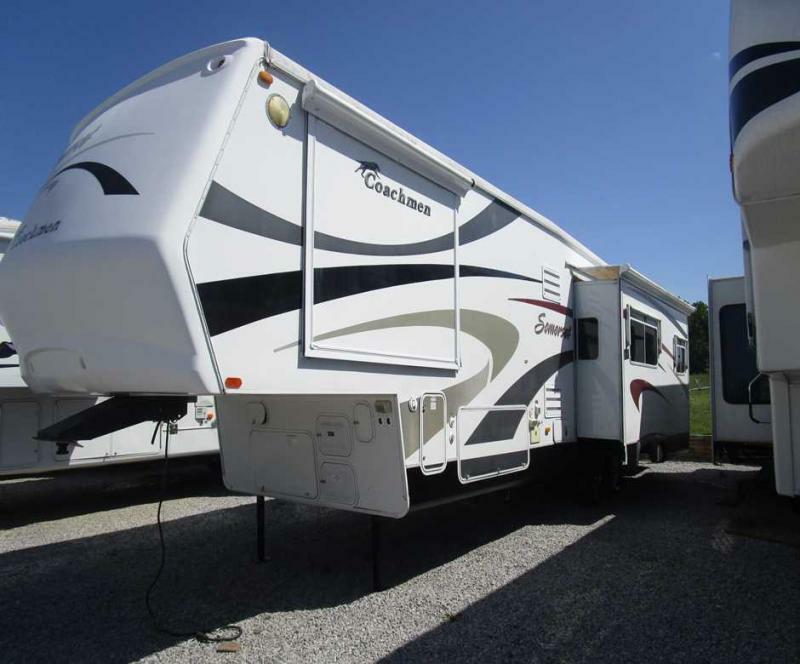 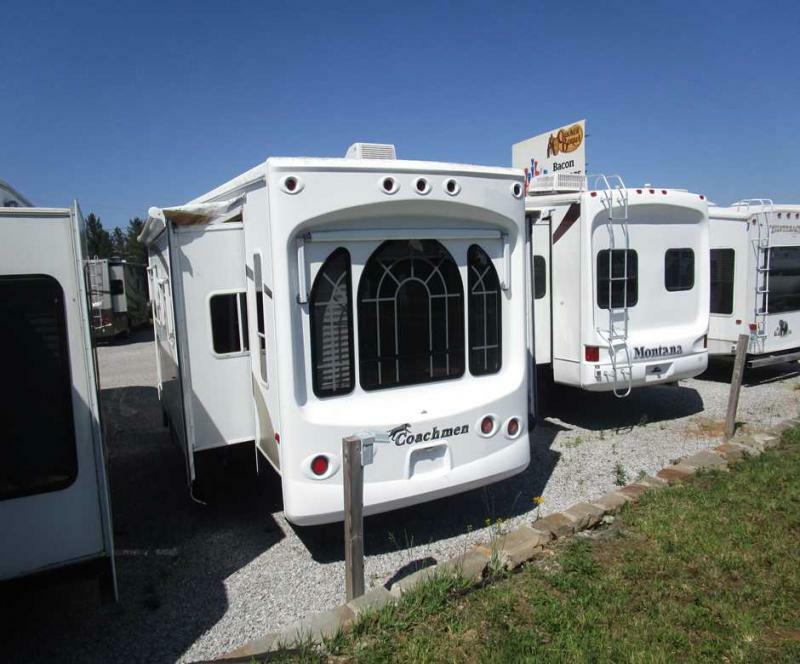 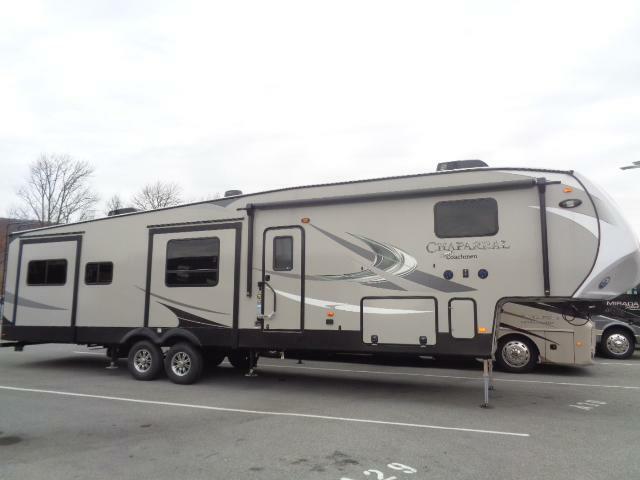 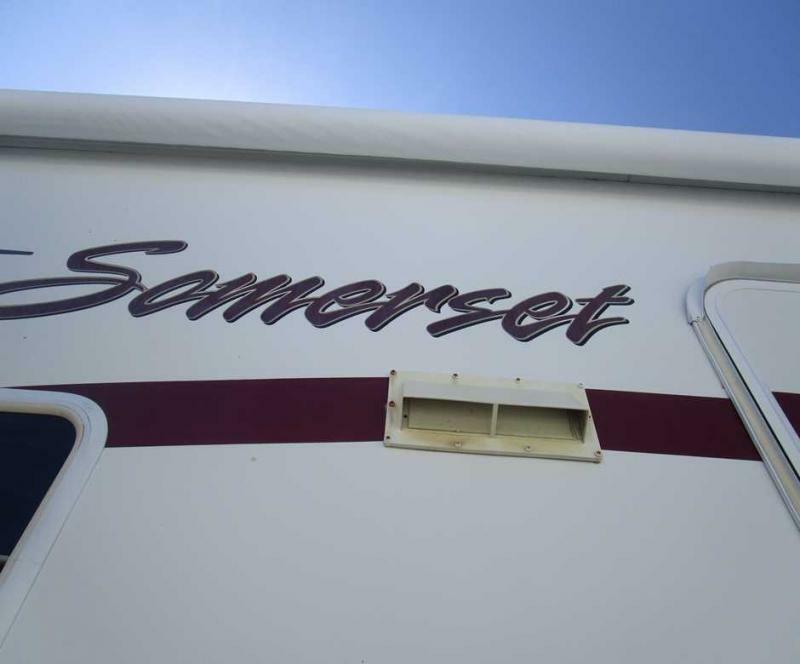 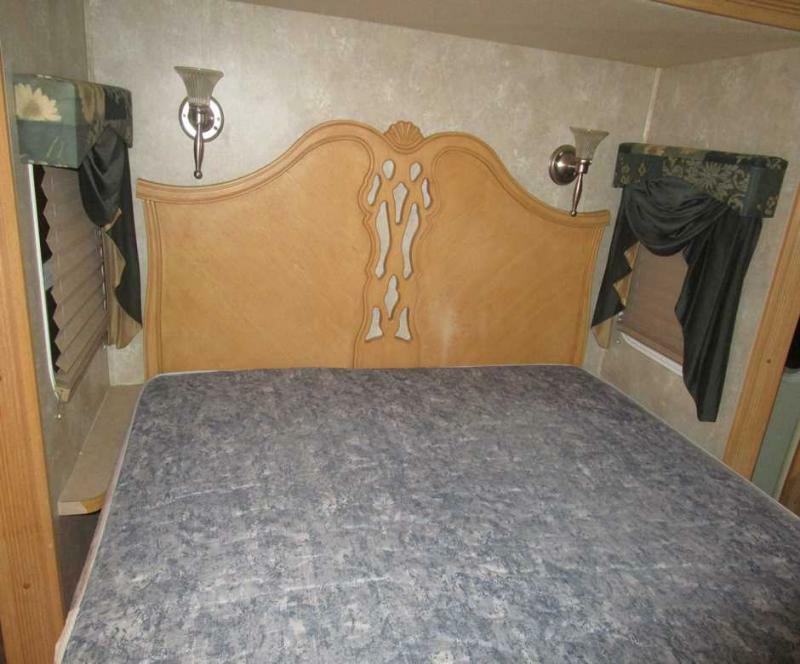 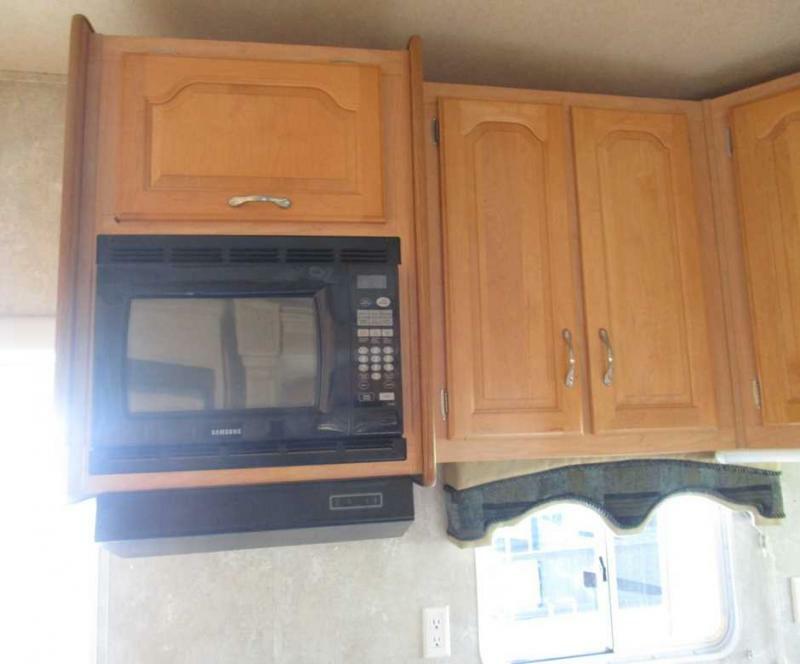 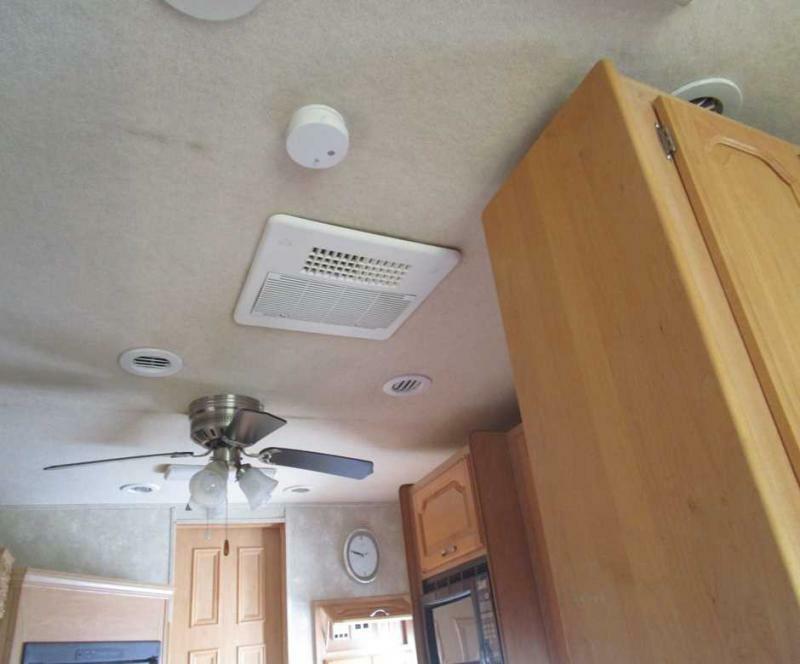 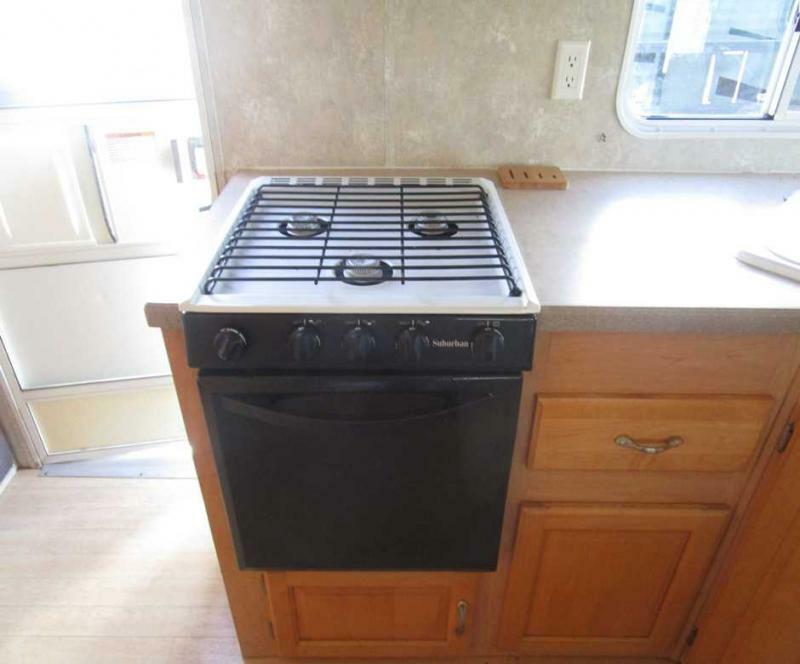 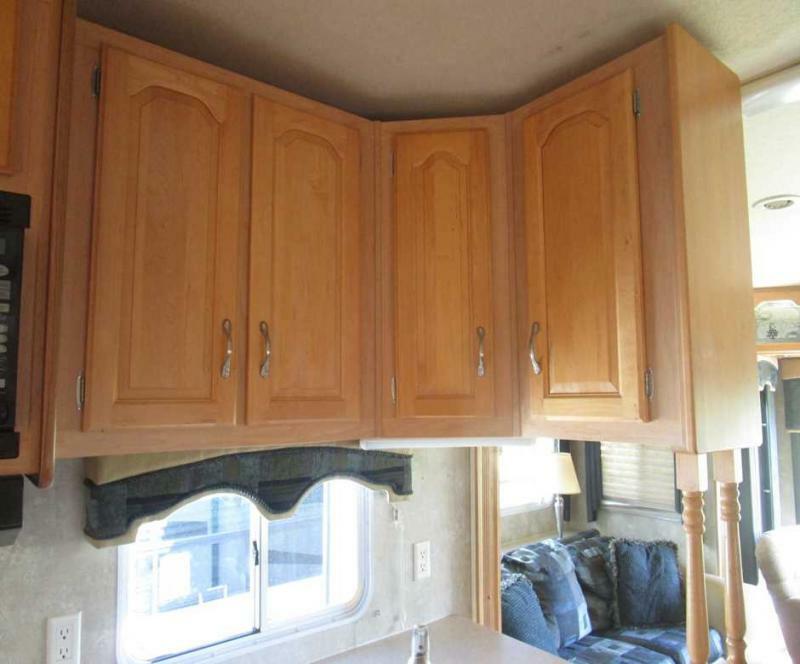 THIS 2005 SOMERSET HAS EVERYTHING YOU NEED FOR LONG TRIPS WITH YOUR FAMILY. 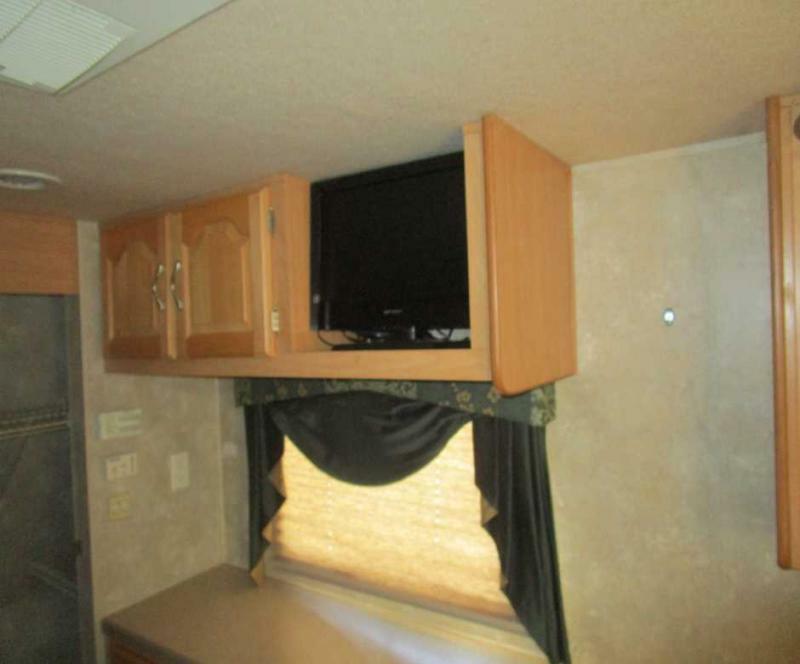 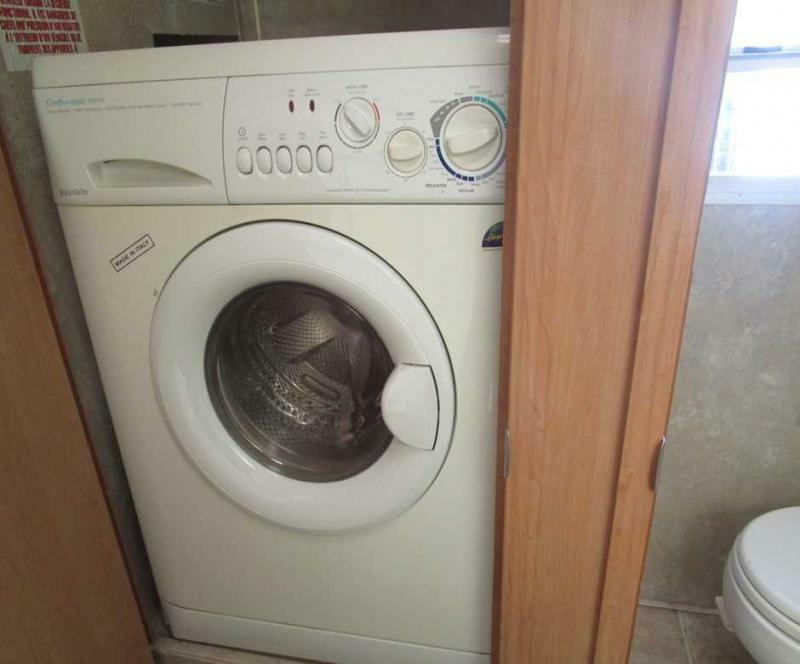 IT HAS A FULL KITCHEN, LIVING ROOM WITH FIREPLACE , 4 CHAIR DINING, WASHER/DRYER COMBO, OUTSIDE HOOK UP FOR STEREO AND TV. 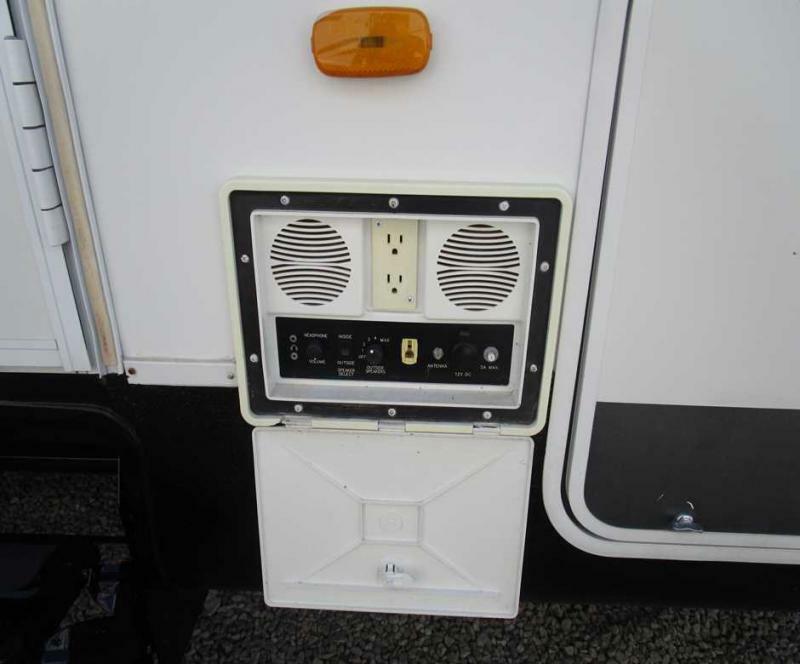 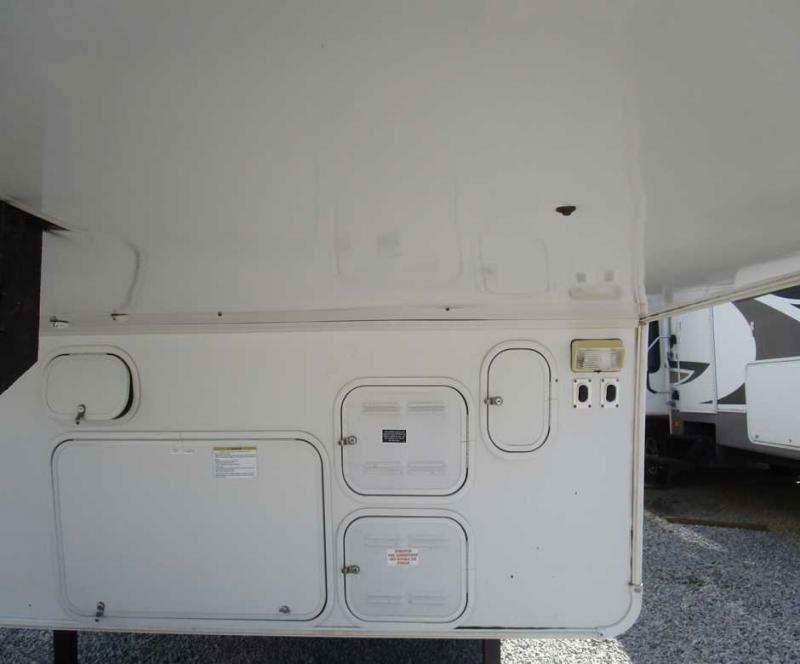 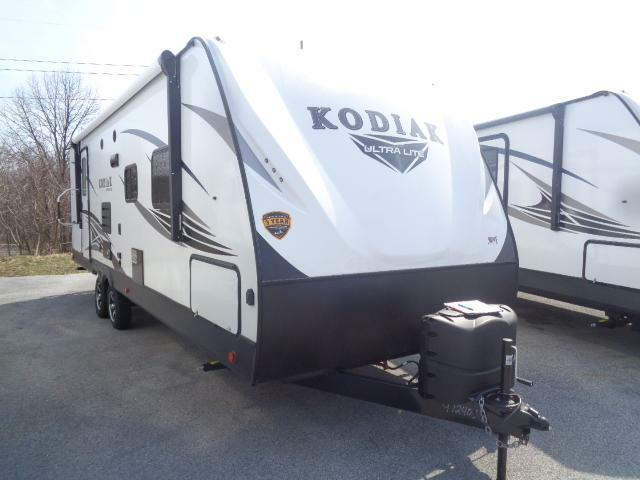 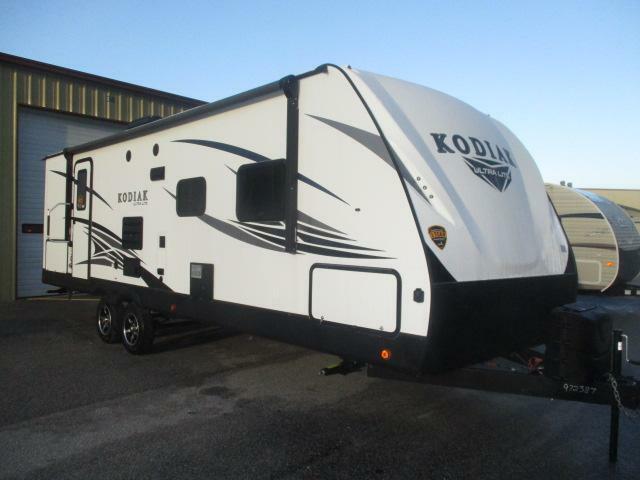 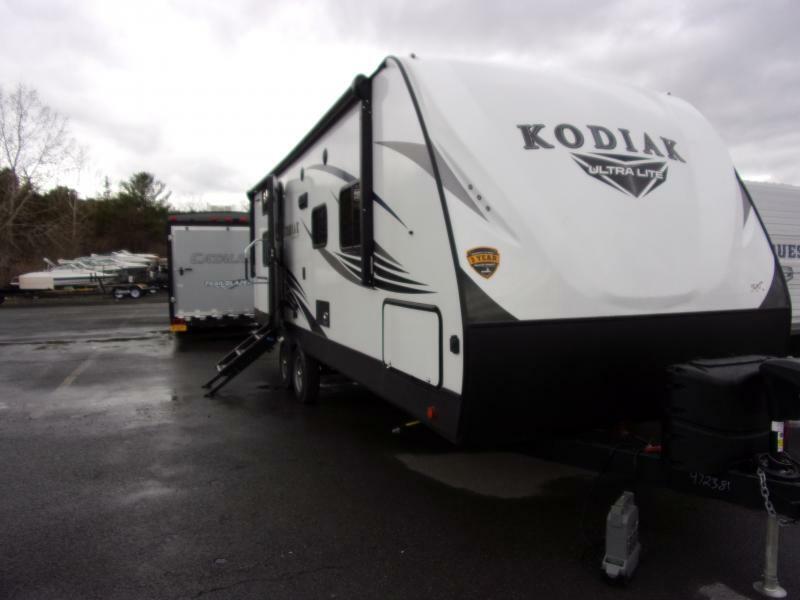 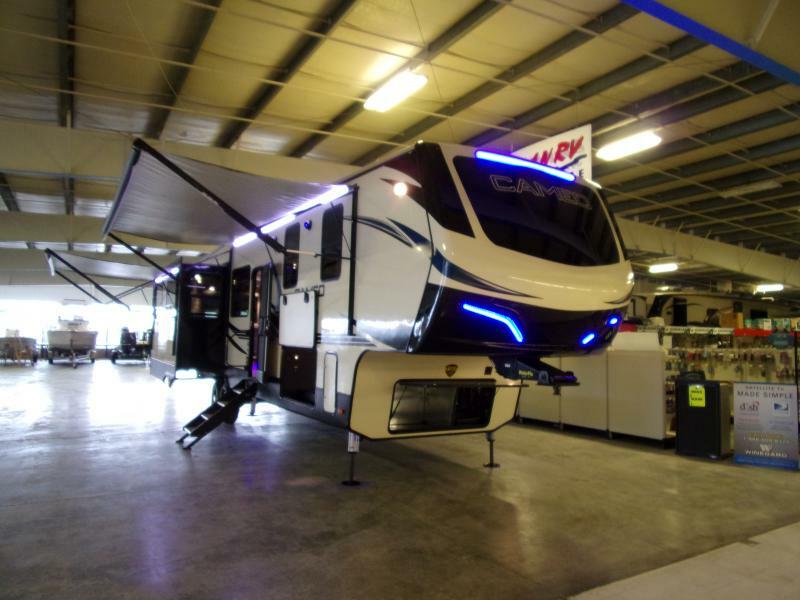 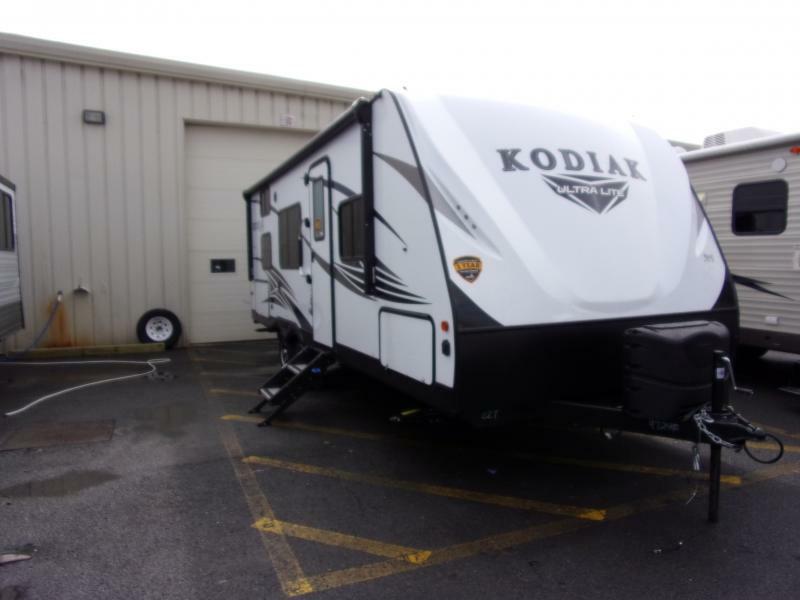 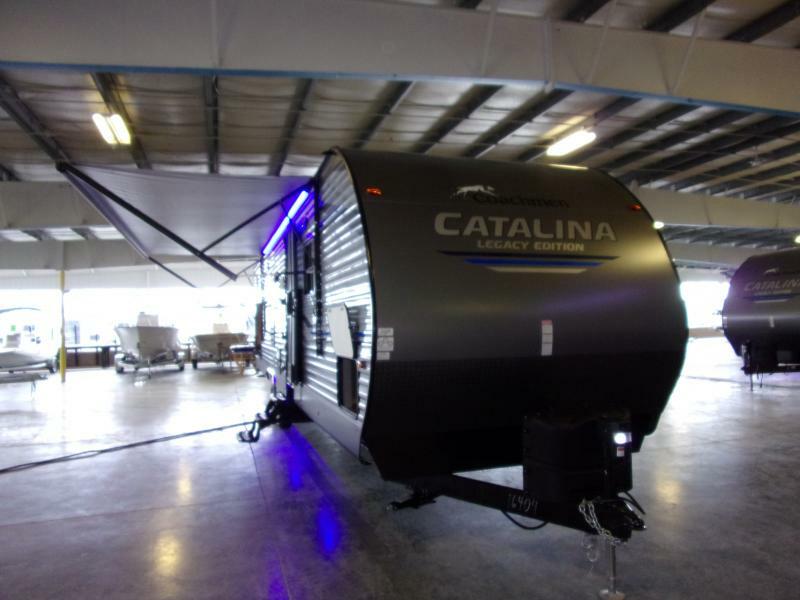 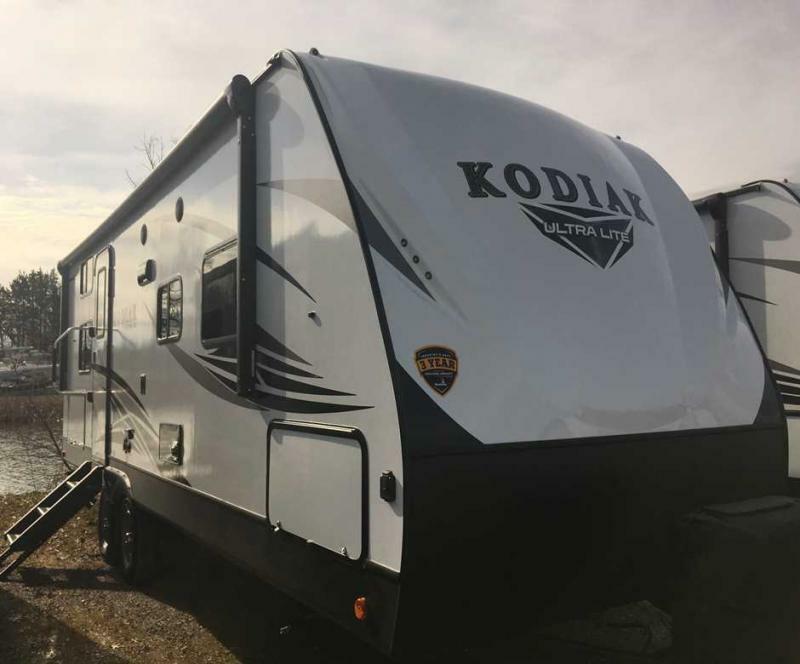 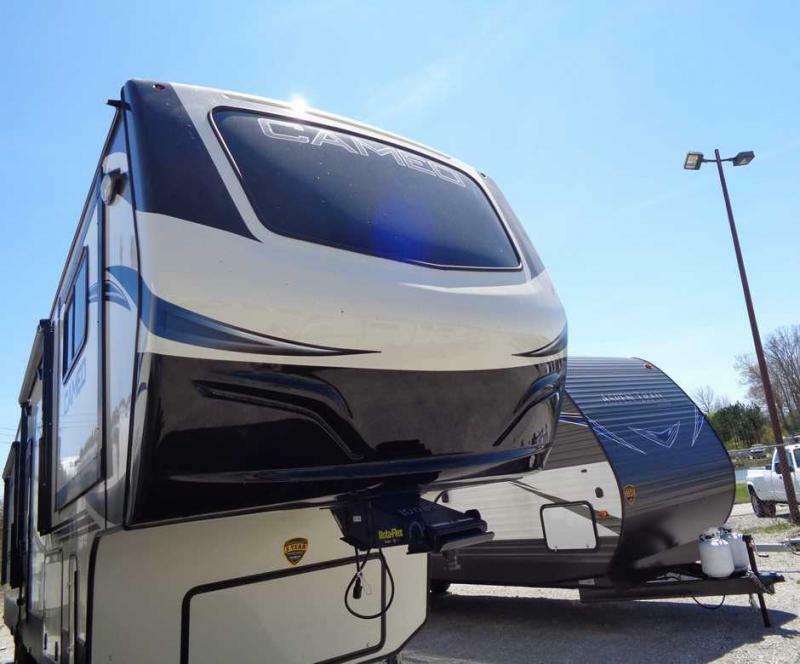 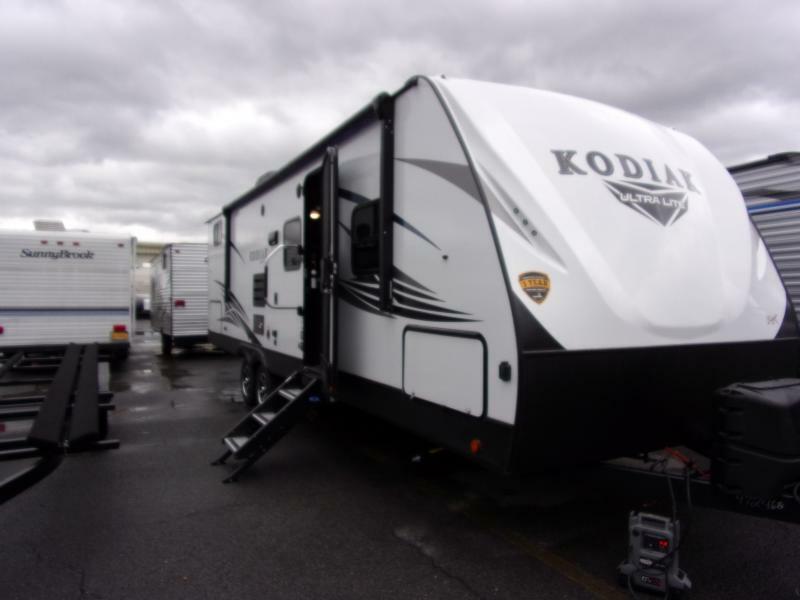 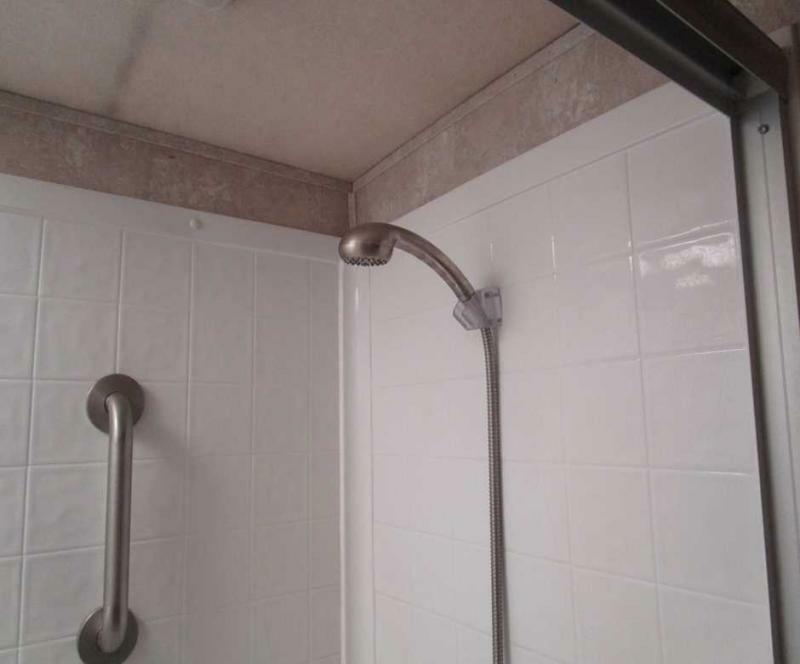 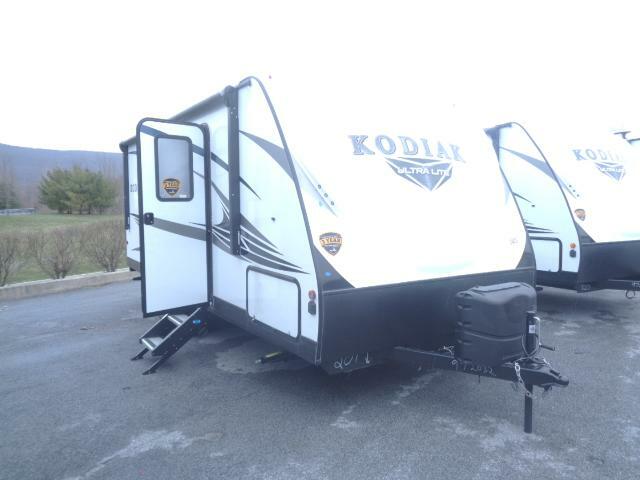 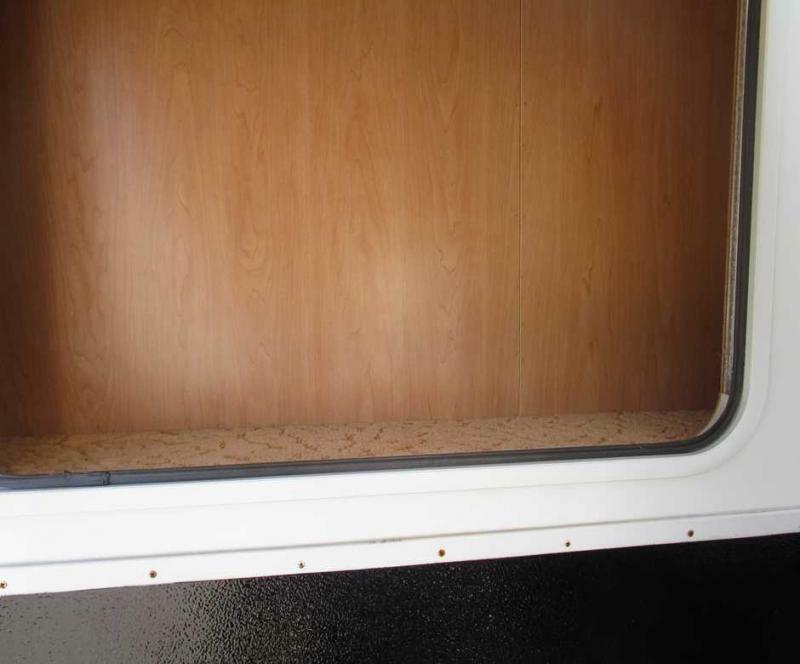 COME BY AND SEE THIS FIFTH WHEEL TODAY!